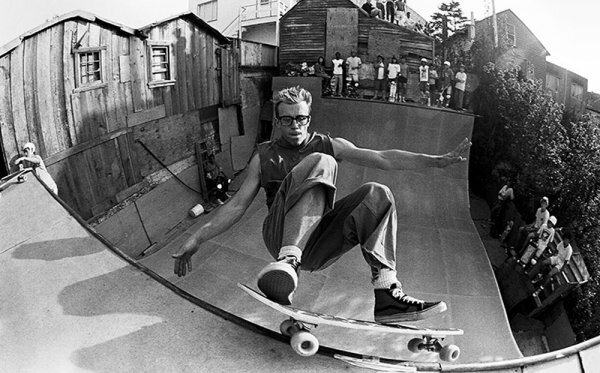 East Coast Xtreme Skatepark, Singapore. 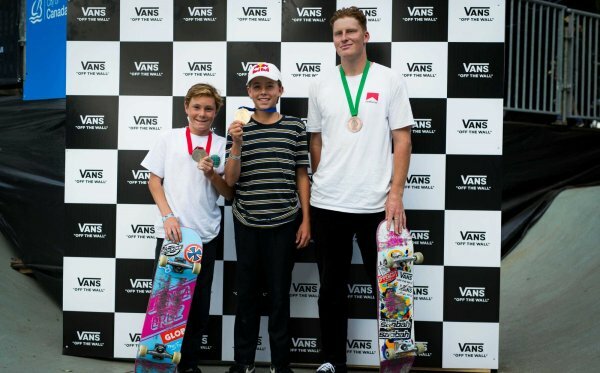 (Aug 19, 2018) - Vans Park Series, the definitive World Championship park terrain skateboarding competition series for men and women, proudly presented the 2018 Asia Continental Championships at the East Coast Xtreme Skatepark in Singapore. Nine-year-old Japanese skater Kokona Hiraki and Asia Continental defending champion Kensuke Sasaoka rose to the top of the podium and secured invites to the series’ World Championships this October. With the first-ever Vans Park Series appearance, Kokona Hiraki finished in first place of the women’s championship with her flawless and jaw-dropping selection of tricks, followed by Misugu Okamoto and Nyimas Bunga Cinta coming in 2nd and 3rd place. 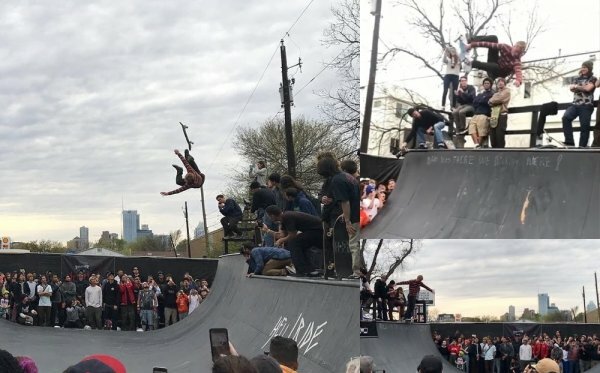 The defending champion of the 2017 Vans Park Series Asia Continental, Kensuke Sasaoka, amazed the 200+ strong crowd in East Coast Xtreme Skatepark once again with his unstoppable performance and combos of tricks, which awarded him the men’s champion. Taisei Kikuchi and Daisuke Ikeda followed through with 2nd and 3rd place respectively. 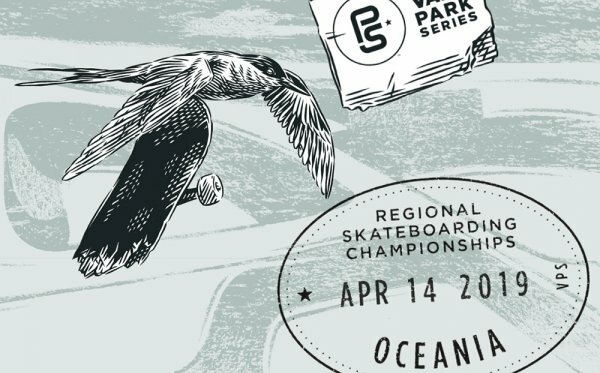 Kokona Hiraki and Kensuke Sasaoka will be joining the VPS select pros and the remaining series’ continental champions to compete at the 2018 Vans Park Series World Championships. Check out Vans Singapore Instagram (@vans.sg) and Vansparkseries.com for detailed results and highlights.